or Office for All Makes and Models. Plasma,LCD install same day service. 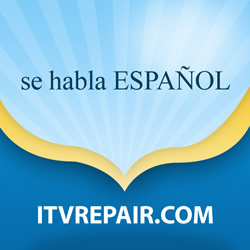 iTVREPAIR offers you the solution. For us, customer satisfaction is our priority. That's why we guarantee our excellent service all the time. 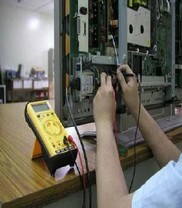 We repair any types of TV, such as a standard , plasma , big screen,lcd,plasmas Home Theaters and more. We offer In-home television service and repair (usually the same day). We go to your house with the latest diagnostic tools and parts to repair your television set, giving you the trust that our work is highly qualified. Samsung Mitsubishi DLP Lamps in stock on sale now! DLP Lamps in stock on sale now! LCD not turning on black picture?